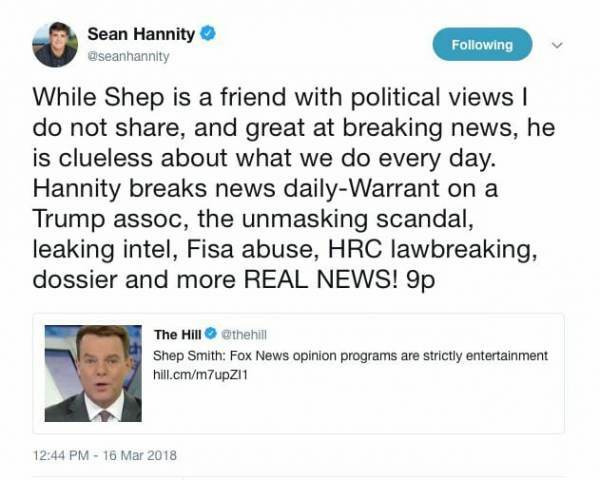 Here’s Hannity firing back at Shepard’s assessment. 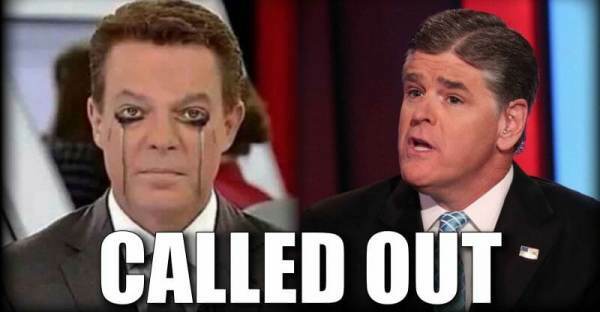 “While Shep is a friend with political views I do not share, and great at breaking news, he is clueless about what we do every day. Hannity breaks news daily-Warrant on a Trump assoc, the unmasking scandal, leaking intel, Fisa abuse, HRC lawbreaking, dossier and more REAL NEWS! 9p” Hannity tweeted. Smith recently signed a multiyear contract extension with Fox News.